Nutrition, eating right and fuelling your training are crucial to the long-term success of any training plan. If you’re left confused by what to eat and when, then our team of Liphook based Trainers & Coaches are equipped to help analyse your diet. Experts in sports nutrition, our team will help you to structure a healthy nutrition plan which will supplement your training and can help keep you motivated to push forward. 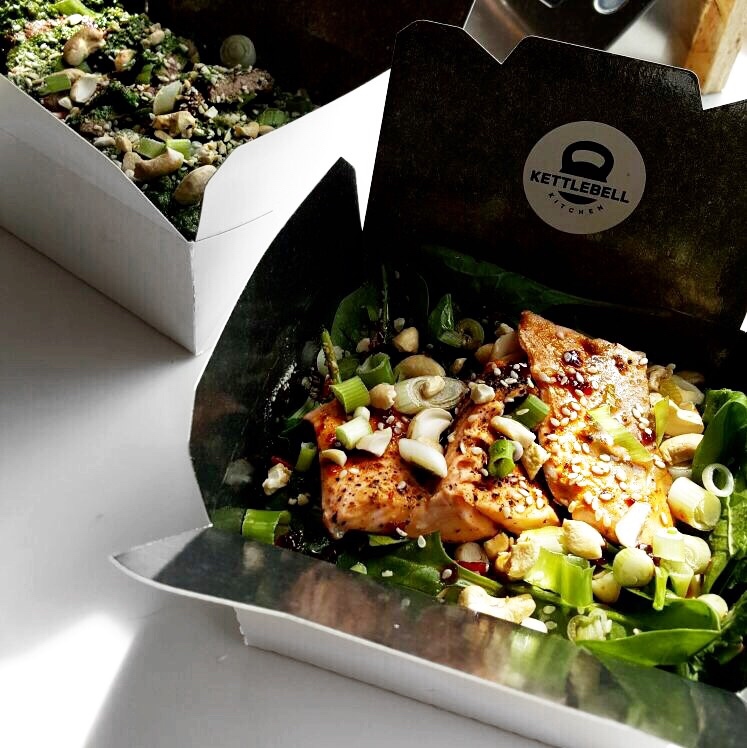 We can even get you started with the awesome meal prep delivery service, Kettlebell Kitchen, to help you on your journey, thanks to our ongoing partnership. 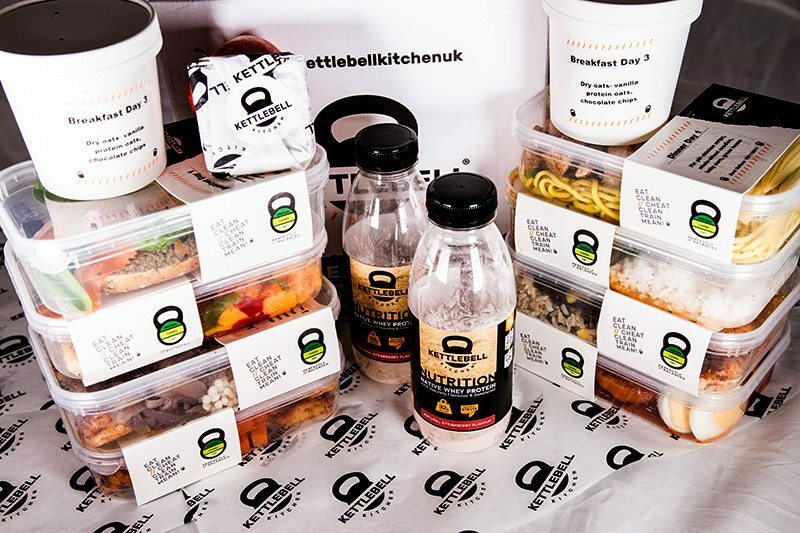 Kettlebell Kitchen design, create and deliver tasty, healthy and varied meals specific to your target and goal to both your home and to Athlete Movement’s Coffee & Smoothie Lounge fridge! 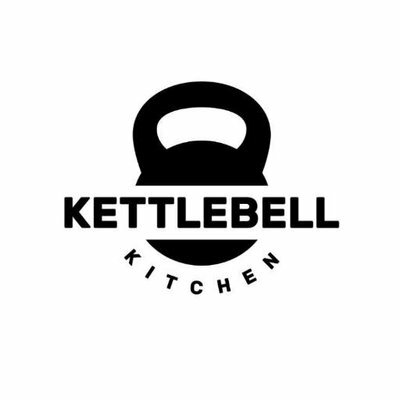 All Athlete Movement members receive 10% off Kettlebell Kitchen orders. Speak to a member of staff to claim your discount code and start saving on the best tasting healthy food around.